Jake Ferrara is a Brazilian jiu jitsu black belt under AJ Sousa and a representative of the Grappling Fight Team (GFT) in the sport’s international circuit. 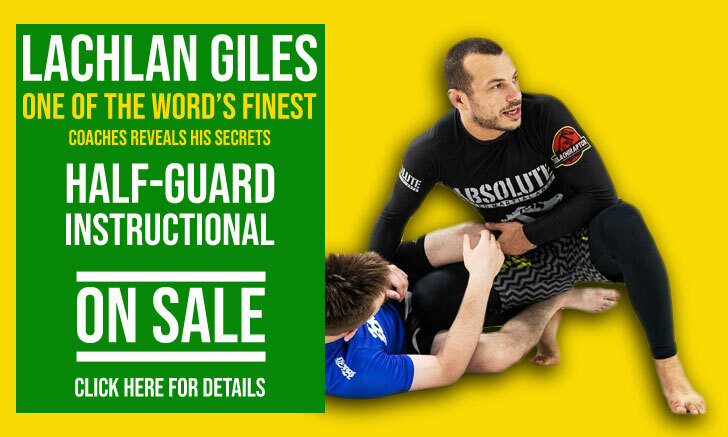 A former medal placer in important tournaments such as the International Brazilian jiu jitsu Federation (IBJJF) World No-Gi and Pan American Championship, Jake and his brother Adam Ferrara are regarded among the top competitors of their generation. 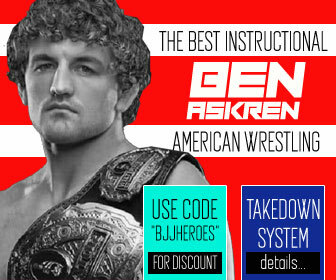 Jake is also a well respected wrestler and a former “All American”. Jake Ferrara was born on July 21, 1992 in Baton Rouge, Louisiana being raised in Columbus, Ohio – United States of America. Although Jake wanted to be a basketball player as a kid, a failed attempt at the middle school team swayed him to try wrestling instead. With no prior experience 12 year old Ferrara immediately felt at home on the mats and did exceptionally well. With a 6 year long wrestling career Ferrara ranked 4th nationally during his senior year, making it to D1 All American and going 9-1 in his final National tournament. With such a bright career the young Louisiana native was offered the opportunity to wrestle for Millersville University in Pennsylvania, an offer he chose to decline. Instead Jake Ferrara opted to work at a mixed martial arts (MMA) gym in which he started coaching a youth wrestling program (2011). It was also during his senior year of secondary school that Jake started training jiu jitsu. It happened after Ferrara broke his thumb while training, causing the Athletic Director to block him from taking part in any competitions or practices until the hand was fully healed. Being a high level athlete and itching to stay in shape, Jake practiced mainly at home with his older brother, Adam (a highly skilled wrestler himself). 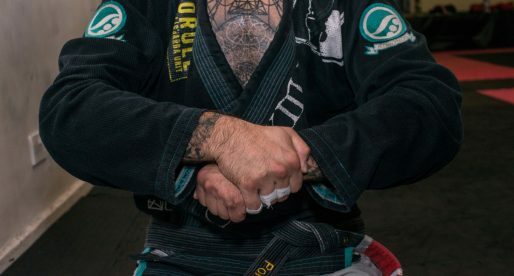 Adam had added jiu jitsu to his activities 5 months prior to Jake’s injury, and started to slowly introduce what he knew of submission grappling to his big brother’s practice. This sharing of information quickly got Jake hooked on to jiu jitsu and that year (2010) he signed up to a grappling gym (Armory). 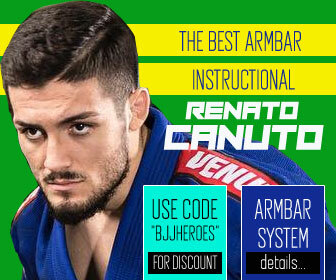 At the Armoury academy Jake had a variety of high level coaches which included Rodrigo Cavaca, Gabriel Rollo, Marlon Moraes and Marcus Almeida (Buchecha) – with whom Ferrara did most of his gym learning. Aside from his training at the academy Jake also drilled positions for hours straight at home with his brother. Although extremely important for the development of BJJ in Florida, the Armory group ended up returning to Brazil and the gym taken over by former ADCC champion Pablo Popovitch. 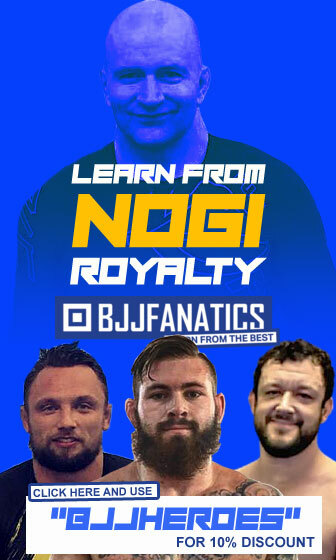 Pablo awarded Ferrara his blue belt, and although Jake enjoyed the training, financially the academy was not doing well and for that reason the Ferrara brothers chose to switch camps, moving to Emyr Bussade‘s ATT gym. It was the famous “Shark” who promoted Ferrara to purple belt after 3 years of training. The Ferrara brothers also trained with another well known ATT figure, Jonatas Gurgel (Tagarela) for a couple of years before moving back to one of Popovitch’s top students: AJ Sousa, from whom Ferrara received his black belt in 2017.